Kitty's Book Spot! 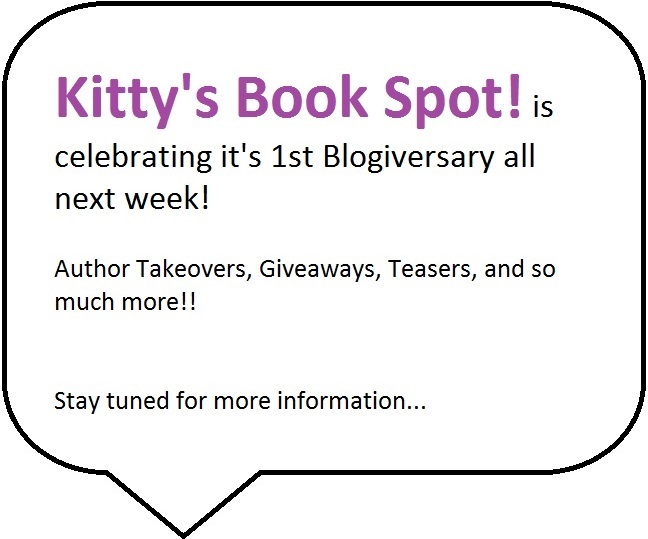 1st Year Blogiversary is NEXT WEEK! Reblogged from Kitty's Book Spot!